• Explores the prevalence of stress in our society and its impact on the body and mind. • Examines the relationship between stress, lifestyle, health, and other factors. • Cautions of treating just the symptoms of stress, and inadvertently perpetuating stress conditions and stress responses. • Shows how ancillary and complementary medicine can, and should, be incorporated into your practice. • Gain a greater appreciation and ability to incorporate different tools into stress treatment protocols. No one can argue the prevalence of stress in our society and its effects on our health and well-being. 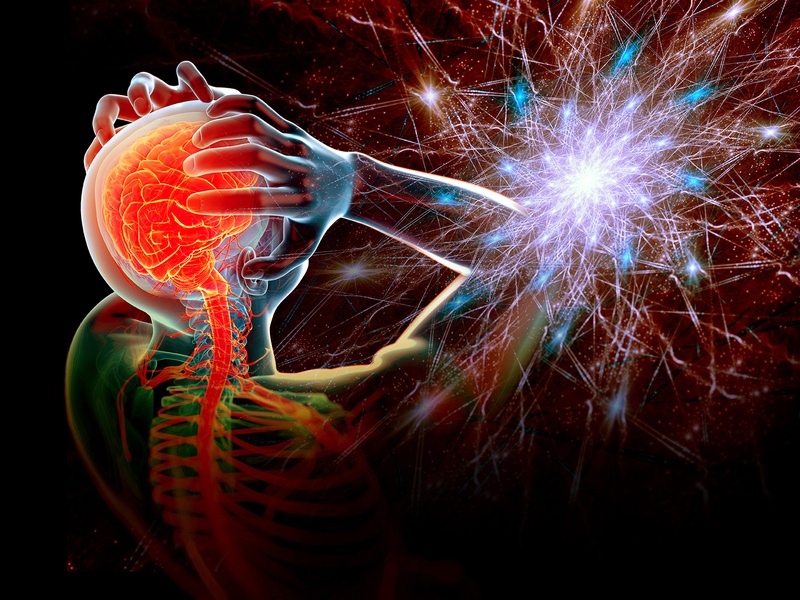 This course explains basic brain physiology and neurology including neurotransmitters and hormones, how they interact, and how they affect the body and the mind. Although no one healing profession has all the answers, we explore alternative approaches of treatment that easily can be incorporated into any healing protocols. This course also examines medications, whether they can fix the problem, or whether they may have become part of the problem. Untreated, unexamined stress conditions worsen with time and will affect more and more of our society. Here is the last video in patient education series. In this piece, I talk about how once you have gone through a wellness program, you need to know when to come back to it, and tighten up. I explain how health can ebb and flow, and what some of the most important pieces are to stay well. 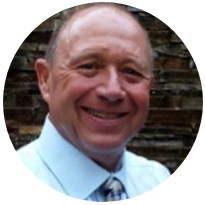 Dr. David Bleiler is a Palmer graduate, a licensed doctor of chiropractic since 1979, a diplomat of the American Academy of Pain Management since 1992, and a certified diagnostic physician since 1992. He completed a postdoctoral program in chiropractic neurology in 1994 and received his certification in neurological rehabilitation in 1994. In 2014 as a Professor of Northern Arizona University, he designed and wrote a neuroscience class for NAU’s PHD program for occupational therapists, as well as taught the course. Dr. Bleiler has been an invited speaker at chiropractic state conventions, and he has created and presented healthcare education seminars on a wide range of topics for health practitioners. Dr. David Bleiler’s range and depth of expertise comes from his decades of experience in managing multiple chiropractic clinics, having been chief of staff of seven clinics, seeing over 3000 patient per week, setting up clinics in health spas, working in multidisciplinary chiropractic practices, as well as authoring and teaching accredited courses in the field of health and injury management.